I’ve been fascinated by Greece ever since I first heard of the great poet Homer, and since then subconsciously I’ve thought of Greece as ‘the land of Homer’, romanticizing the idea of his two epic poems as carrying the soul of this phenomenal ancient civilisation. 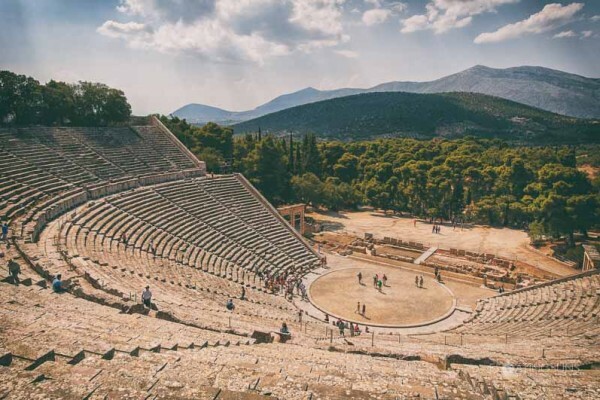 A magnificent amphitheater in Epidaurus, Greece dating back 2,400 years. Audiences of up to an estimated 14,000 have long been able to hear actors and musicians – unamplified – from even the back row of the architectural masterpiece. 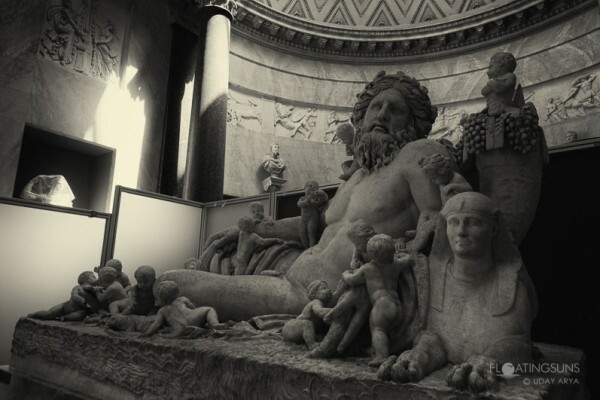 Greece succumbed to the Roman empire, but Greek thought and culture invaded all of Rome – splendidly. The later Roman conquest of Gaul embedded Greek civilization in France and western Europe. So it happened that Europe preserved its ties to this fountainhead of modern Western society and polity. 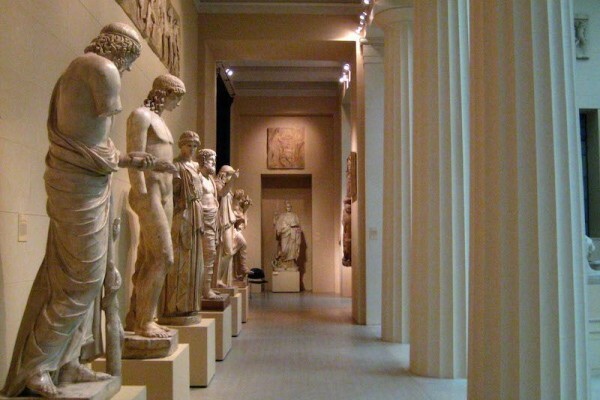 Through the last century or two, all of Europe and America have made substantial efforts to unearth, recreate and preserve their common heritage from the ruins of Greece. 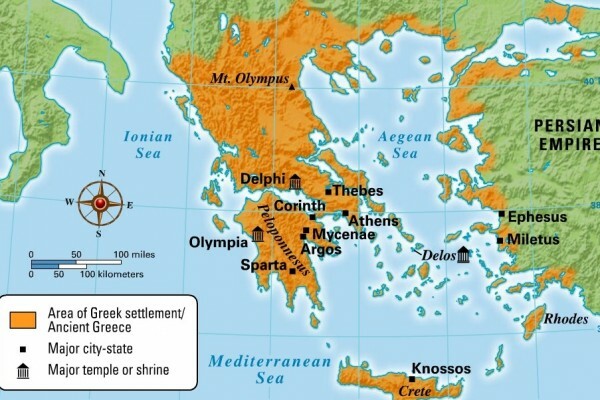 But how do we really get to the heart of ancient Greece? The plaques and short stories at the archaelogical sites don’t help – they’re so dense that they seem to be meant for researchers taking field notes than for those searching for meaning. What Greece is, post the financial crisis, is clear to anyone who has read the news, but what Greece ‘once was’ is not so clear without a genuine study. So a few months before our trip, I began with this in mind – to try and prepare for this wonderful journey; to try and find some bit of the essentials, and to avoid getting lost in externalities. I also wanted to understand Greece as a civilisation vis-à-vis India. “within whom Greece lived with a power not only intimate but also creative as in few moderns of the West”. Someone who was fluent enough in Italian and German to read Dante and Goethe in the original, who had a mastery over French, and Latin and yes, even Greek. Mastery enough to have read Plato’s Republic and Symposium – in Greek, when he was a student at Cambridge. 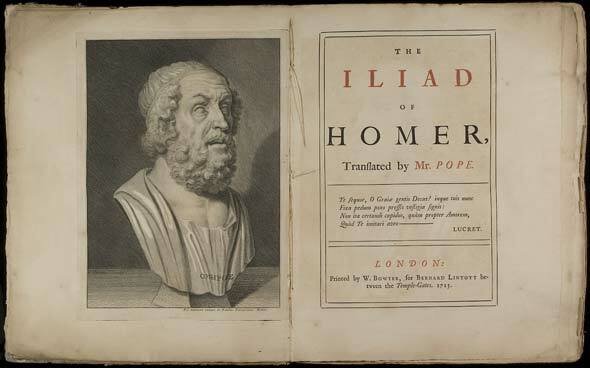 A Seer, who not only wrote extensively in Sanskrit, but who also wrote a sequel to Homer’s Iliad – the Ilion, in Homer’s poetic form, no less, and wrote plays based on Greek and Indian themes. It is from this towering personality’s writings that I sought a light to guide me in this discovery. I realized that a study of this kind, however brief would be a non-linear process, and that no subject can truly be studied in isolation. This brief survey of Ancient Greece inevitably touches upon Rome, Europe, and India – in ways I could have never imagined.